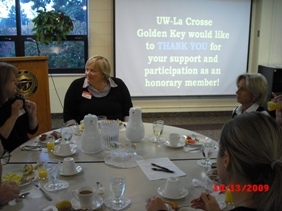 On Tuesday, 13 October, the UW-La Crosse chapter hosted their annual Chancellor’s Honorary Member breakfast. The breakfast is the chapter’s way of showing their appreciation to campus honorary members and it gives officers a chance to meet and talk with these individuals about possible volunteer activities and make connections. 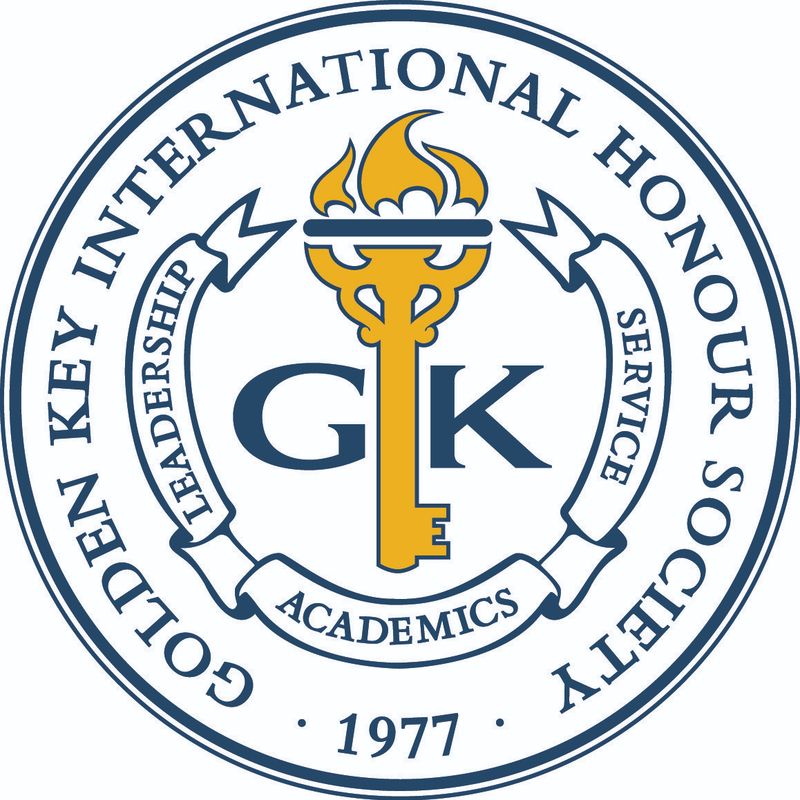 The University Chancellor, a Golden Key Honorary Member, gave a brief talk about the happenings on the campus.